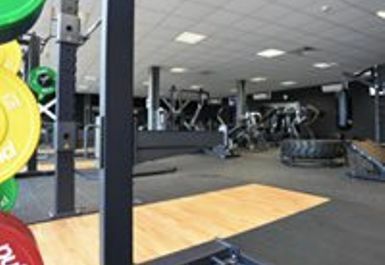 And get unlimited access to this gym and 19 others. 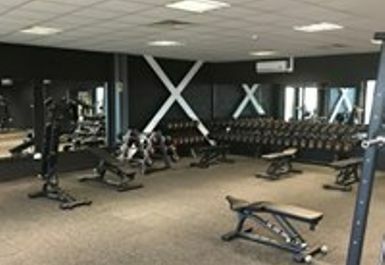 GX Fitness is a fantastically equipped gym in the centre of Doncaster. Firstly they have an Astroturf with sleds and battles ropes. 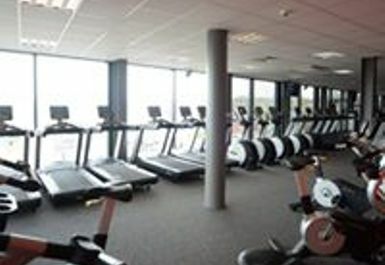 The gym is also home to state of the art cardio equipment such as running, cycling & x-training. 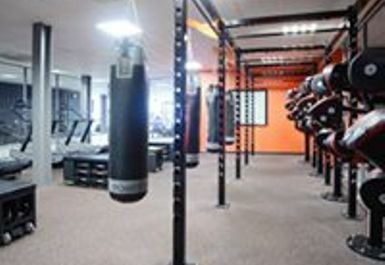 All the equipment has access to music tv and the internet. 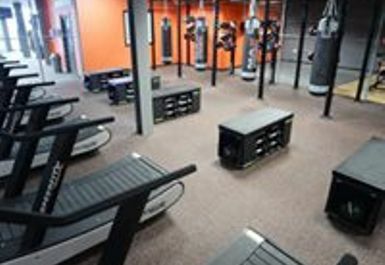 They also have its very own functional training space which allows you to have a effective full body workout. 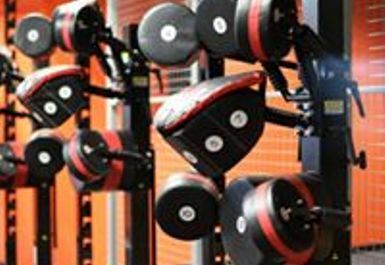 Along with a huge free Weight section with squat racks, dumbbells and not to forget all the resistance machines you need. Refuel after your workout at the GymBar and enjoy refreshing and energising smoothies. 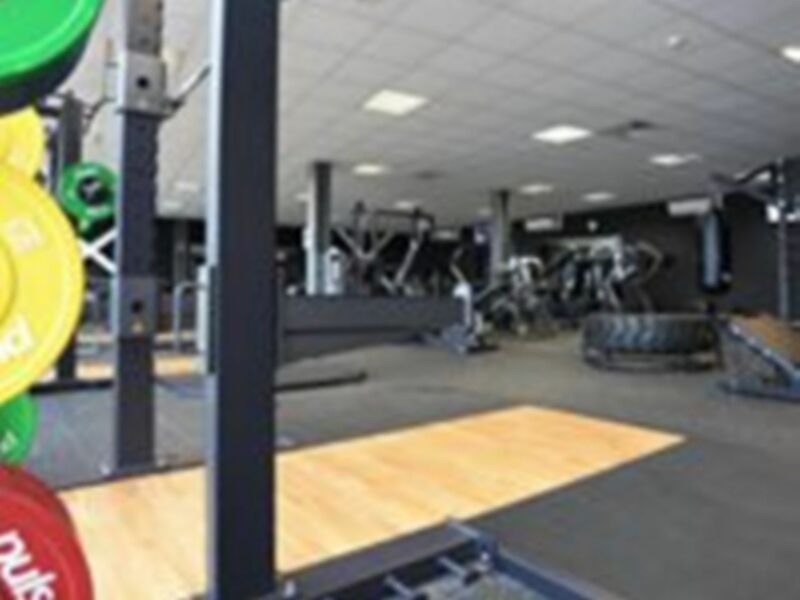 The gym is in a great location in the centre of Doncaster on high fisher gate. Nice place, a little too spaced out. Showers were cold and mold on the shower walls, disregarding this it's good value for money. 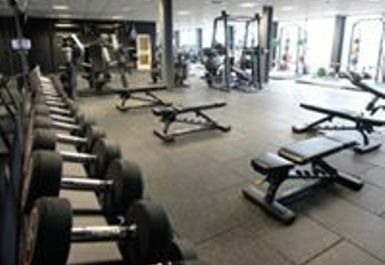 Great gym. 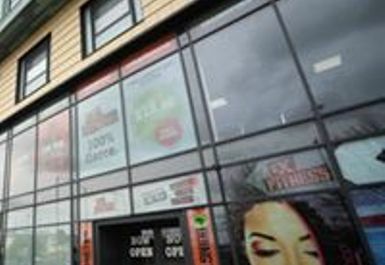 Staff are very friendly and the range of equipment is extensive. They have everything you could think of! Very spacious and clean.